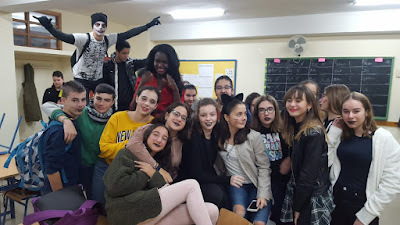 As an example look at these photos below! 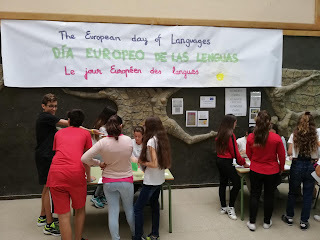 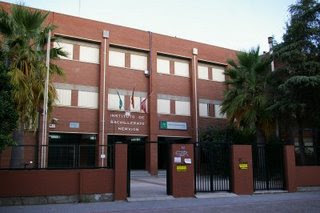 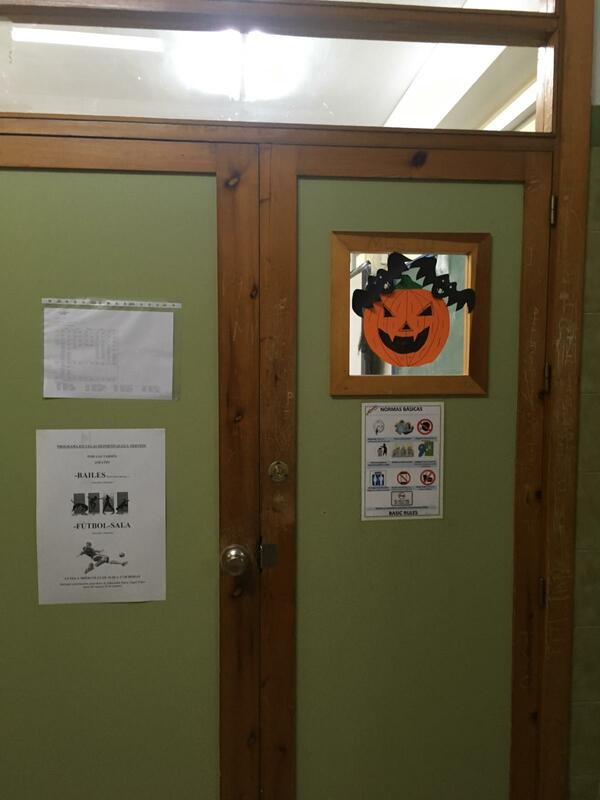 Once again we have celebrated the European Day of Languages at IES NERVIÓN. 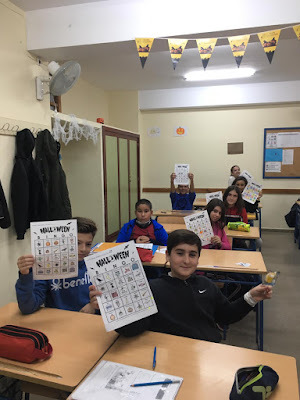 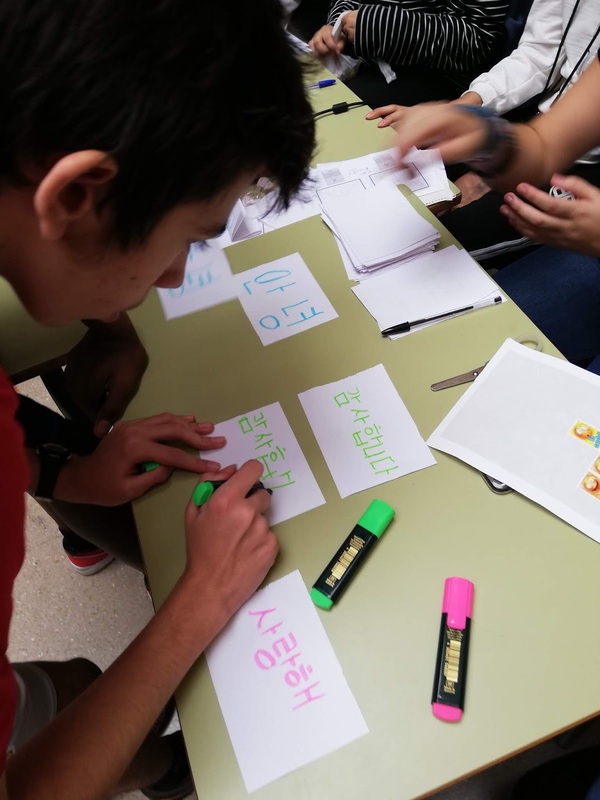 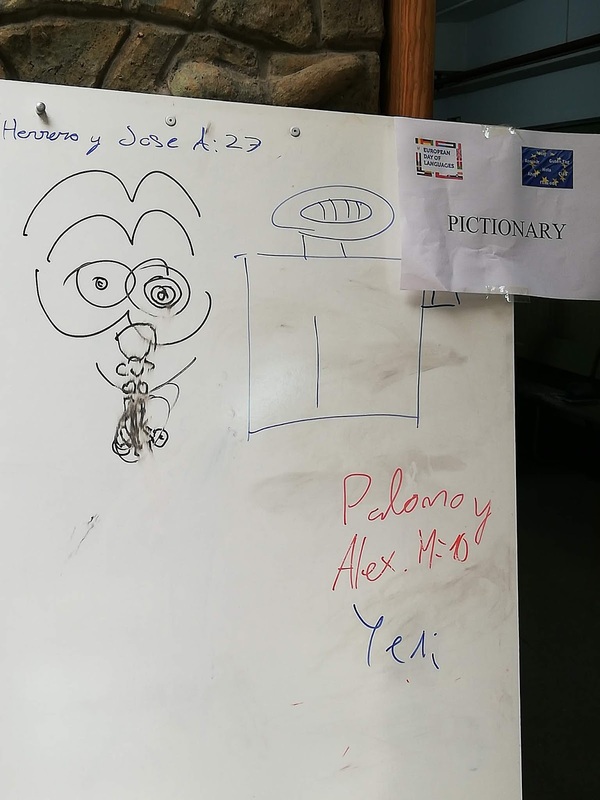 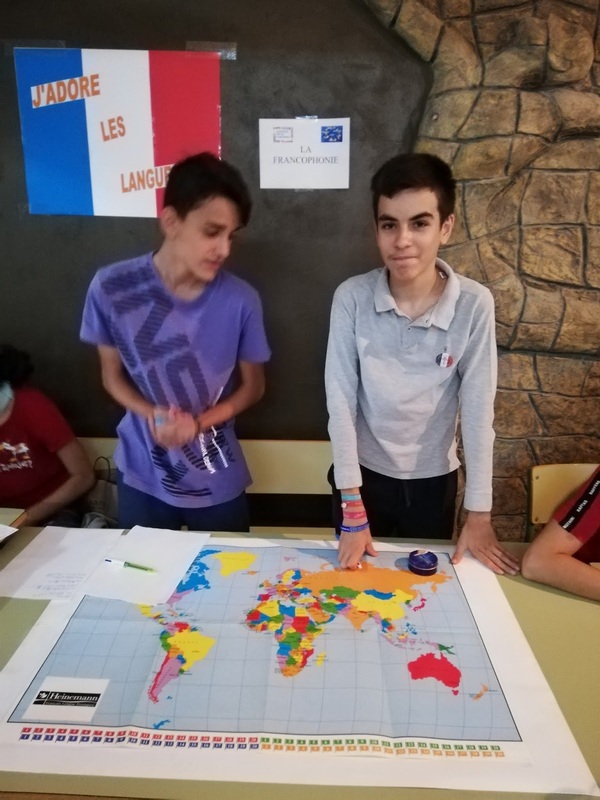 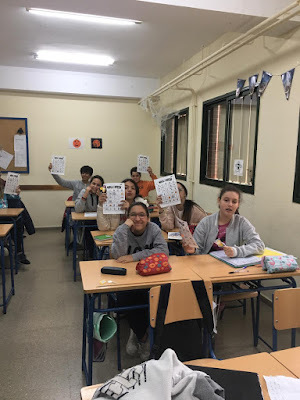 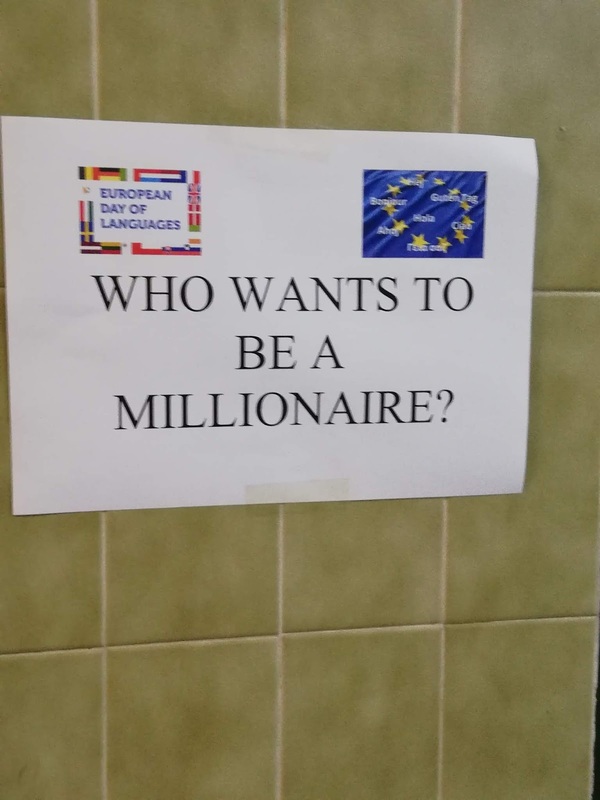 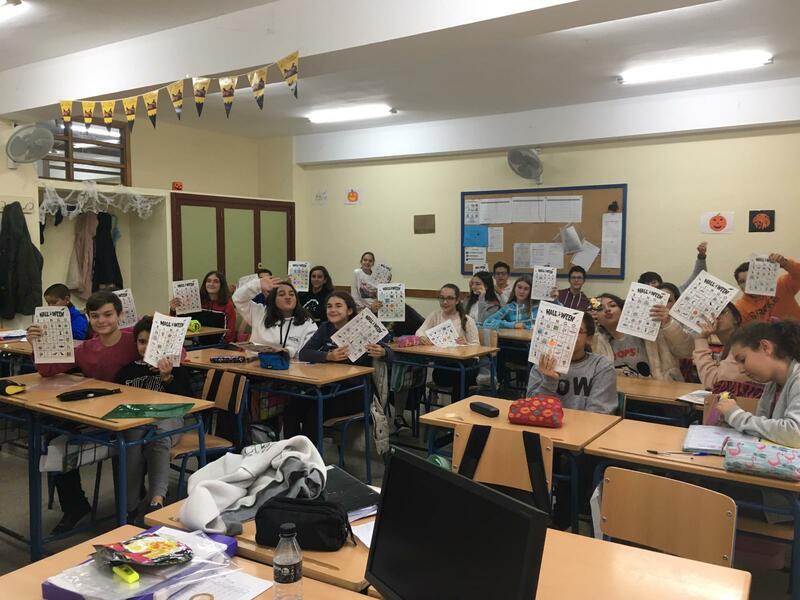 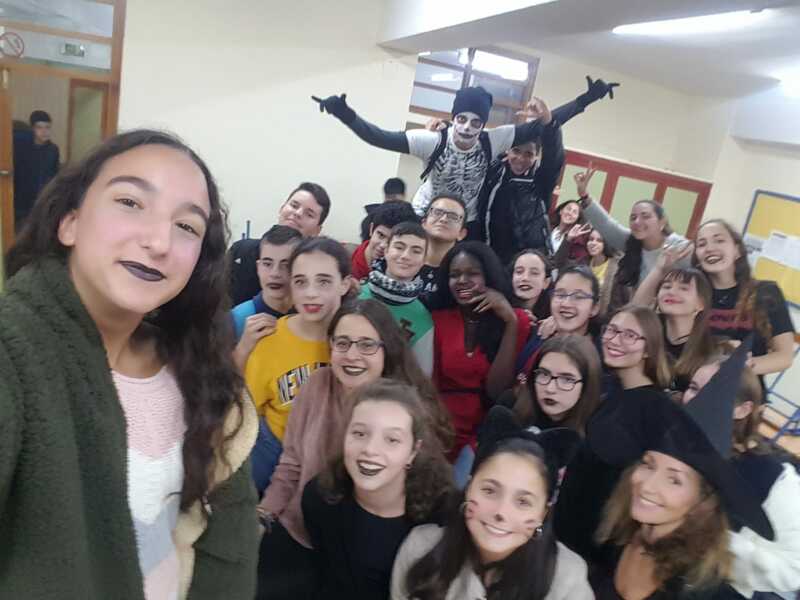 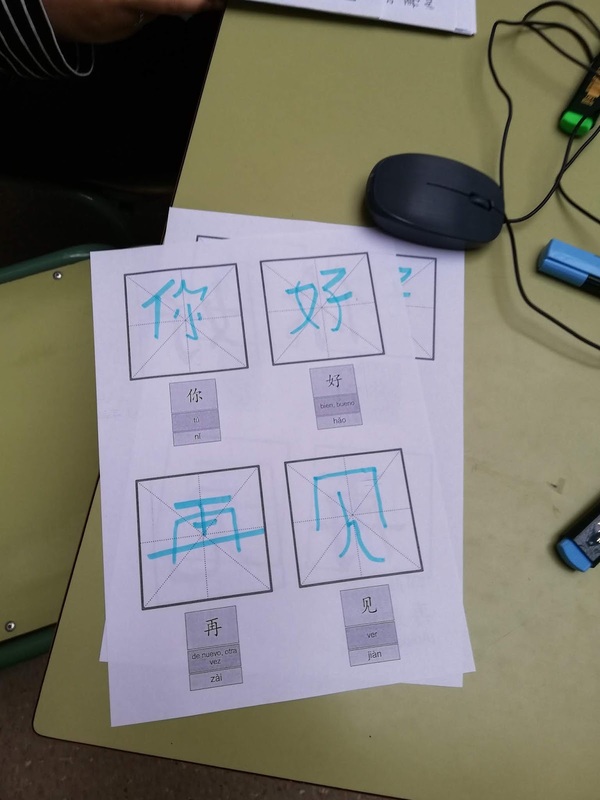 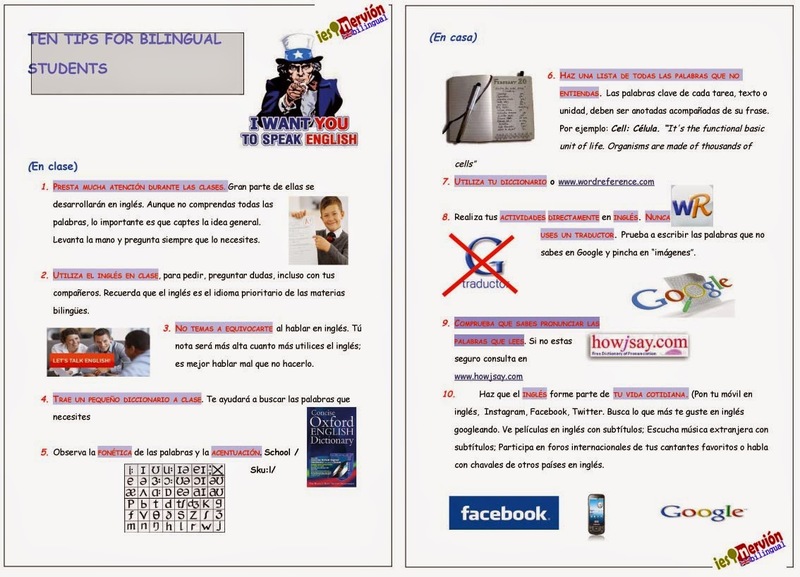 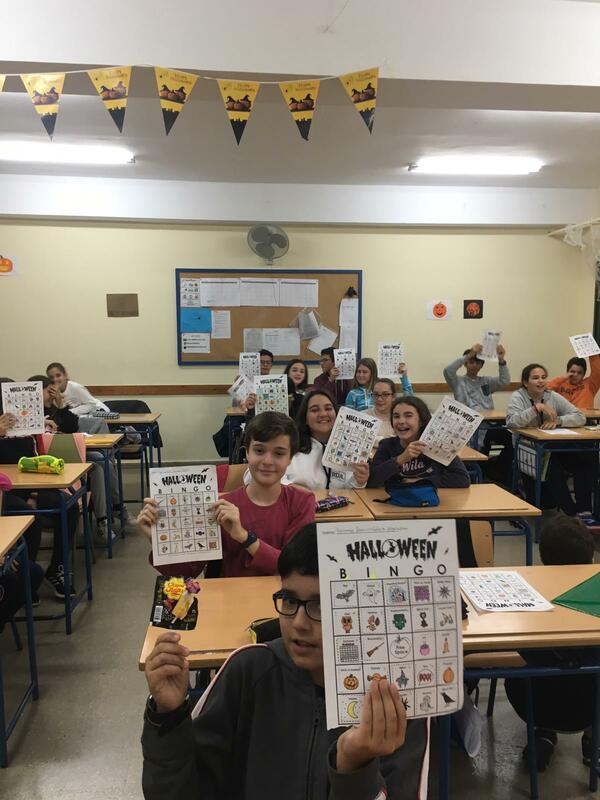 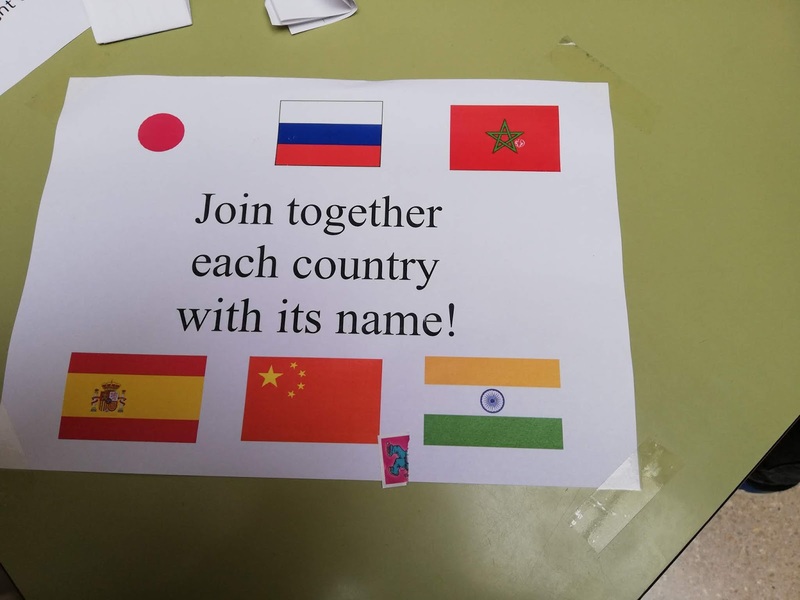 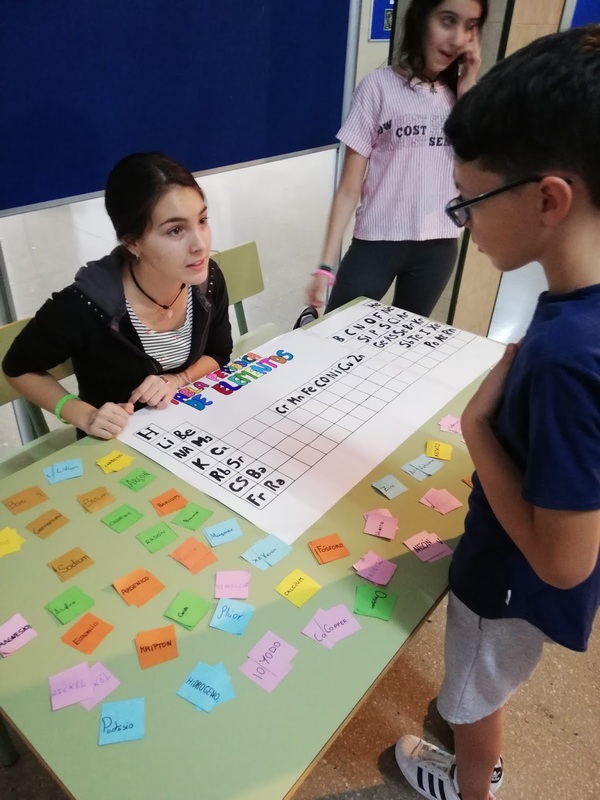 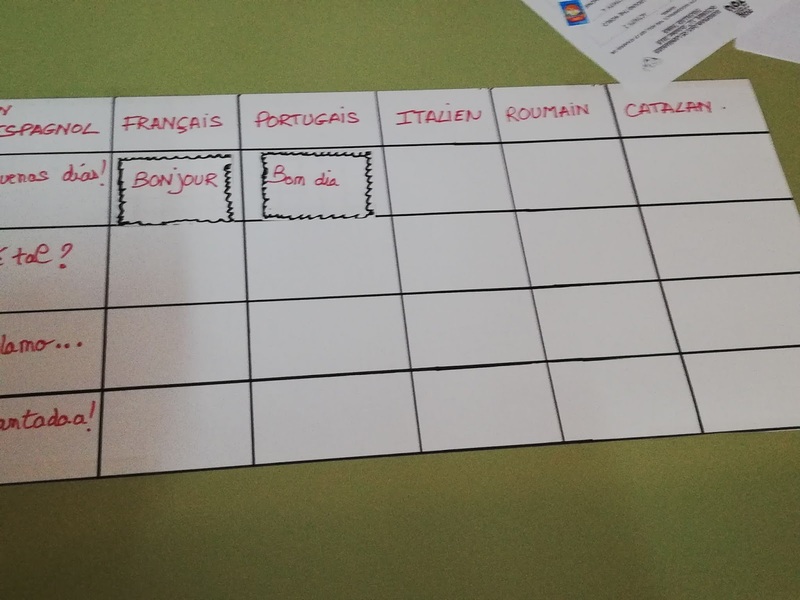 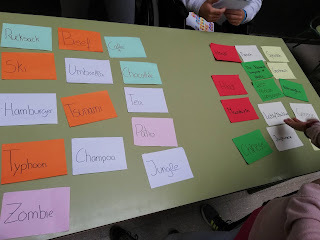 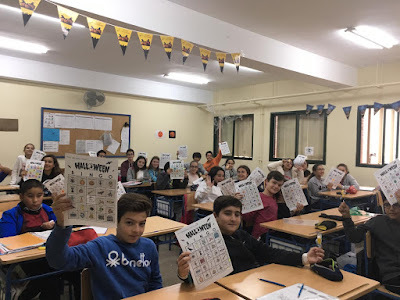 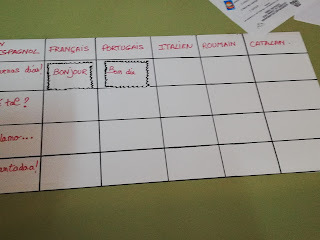 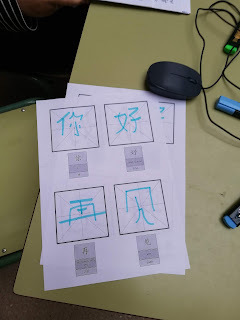 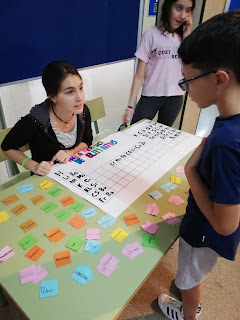 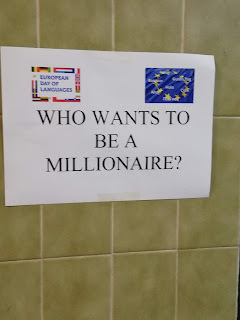 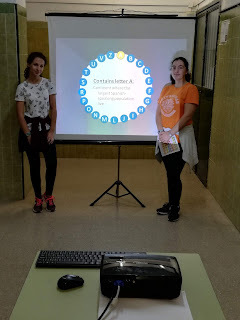 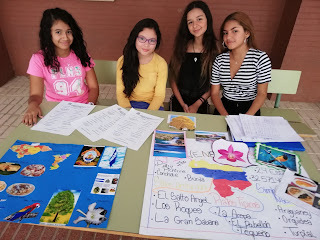 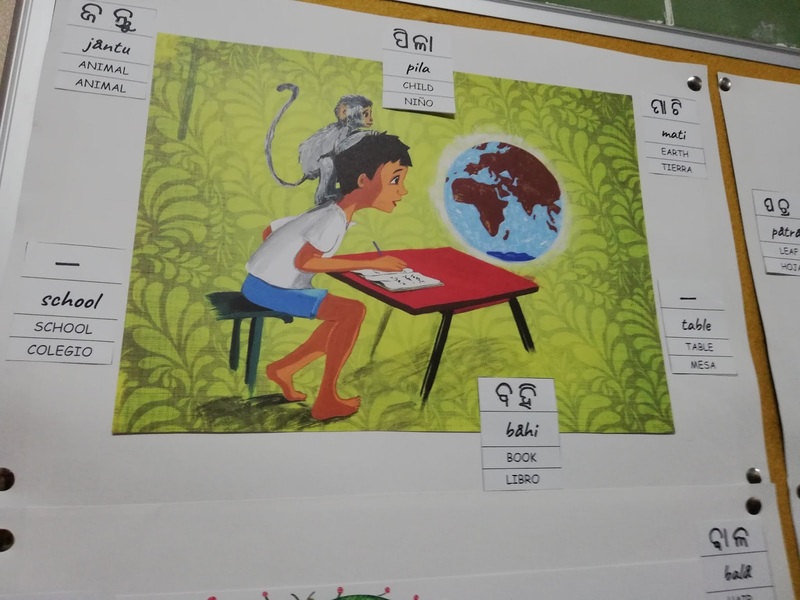 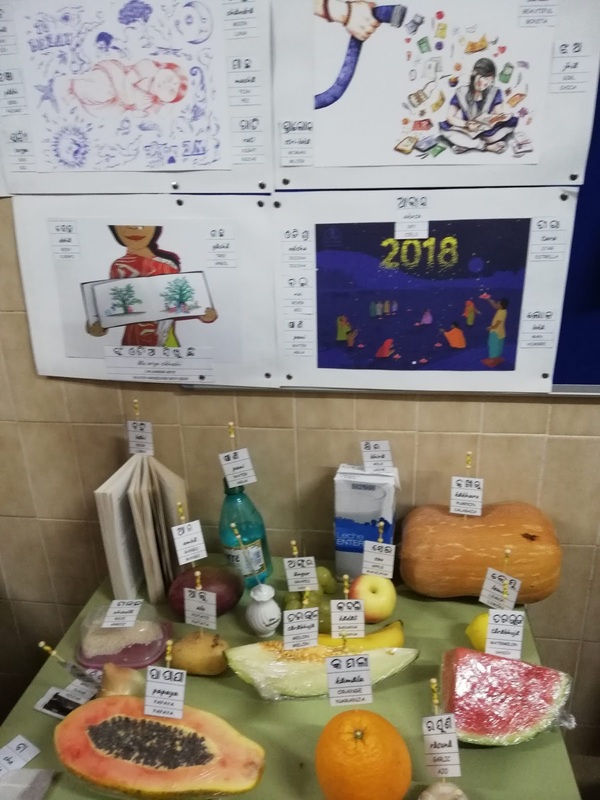 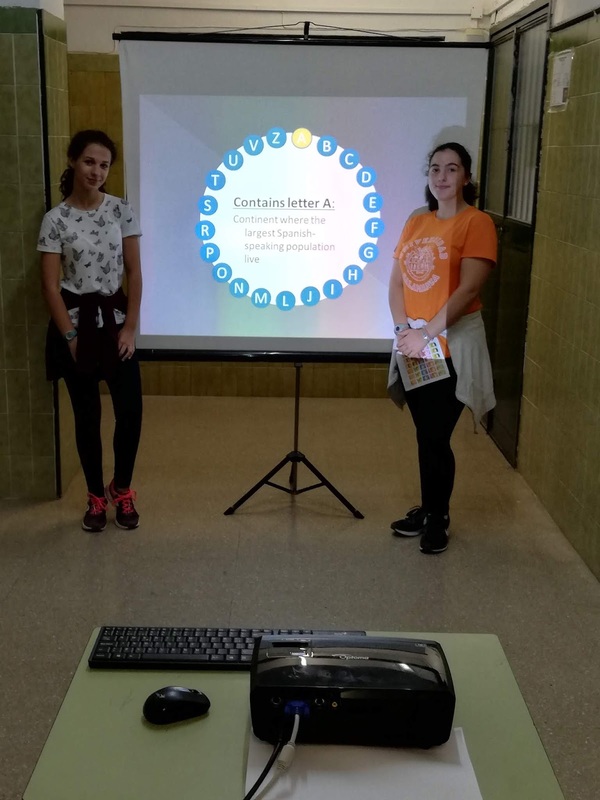 Last 11th October 1st ESO students had the opportunity to take part in a wide range of activities (such as interactive quizzes, videos, games etc)which helped them become aware of the rich diversity of languages worldwide. 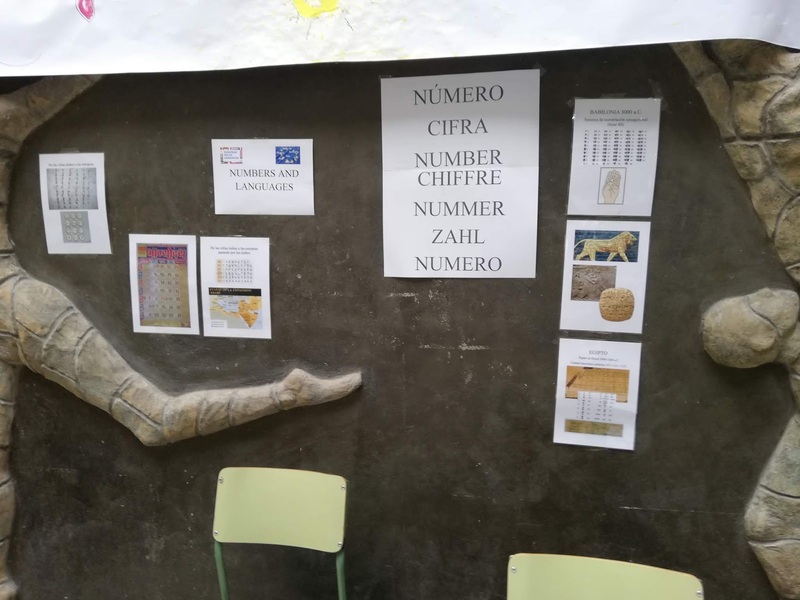 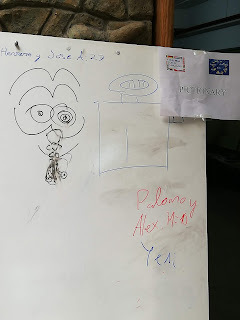 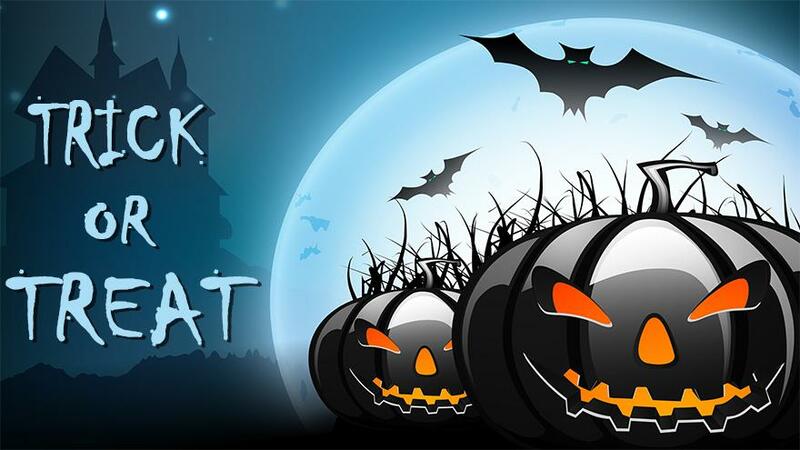 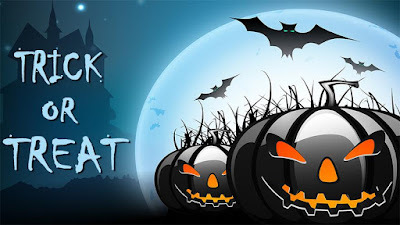 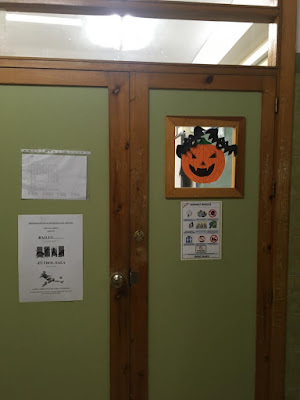 Thanks to the teachers who encouraged their students to organize these activities and connect with the youngest ones at school.